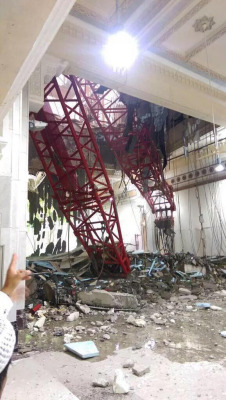 87 people now confirmed dead, 184 injured, in crane collapse at Grand Mosque in Makkah, say officials in Saudi Arabia. May they all rest in peace. 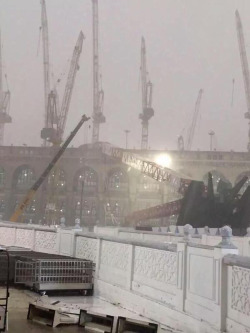 الله يرحمهم.